The committee appointed to probe the brawls that took place in Parliament on the 14th, 15th, and 16th of November 2018 has concluded that a total of 60 MPs had violated the Powers and Privileges Act of Parliament. The committee, in its report, recommends that action should be taken against the MPs in question under article 77 of the standing orders of Parliament. Under article 77 of the standing orders of Parliament, the MPs could be suspended from Parliamentary sitting for a period between 2-4 weeks. 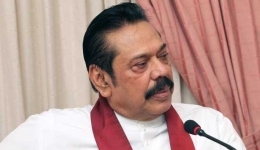 The committee which was headed by Deputy Speaker Ananda Kumarasiri recommended that action to be taken against 55 UPFA members, 4 UNP members, and 1 JVP member. 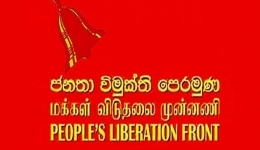 Palitha Theweraperuma,Ranjan Ramanayake,Chandima Gamage and Thushara Indunil from United National Party (UNP) and Vijitha Herath from People's Liberation Front (JVP) are also among the accused. 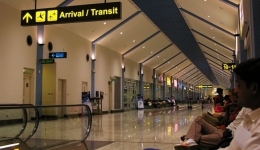 According to the report an object similar to a knife has been in possession of Palitha Theweraperuma while Ranjan Ramanayake has taken an object similar to a knife out of his pocket. The committee also recommends that the CID’s independent investigation should continue and that judicial action should be taken once the CID complete’s its investigation and hands over the report to the Attorney Generals Department. 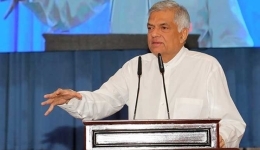 The Committee that probed the brawls in Parliament consisted of Deputy Speaker Ananda Kumarasiri, Chamal Rajapaksa, Ranjith Maddumabandara, Mavai Senadiraja, Chandrasiri Gajadeera and Bimal Rathnayake. 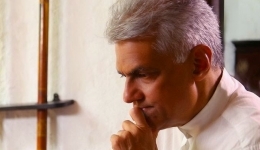 Reportedly, Chamal Rajapaksa has not attend the sessions of the committee.